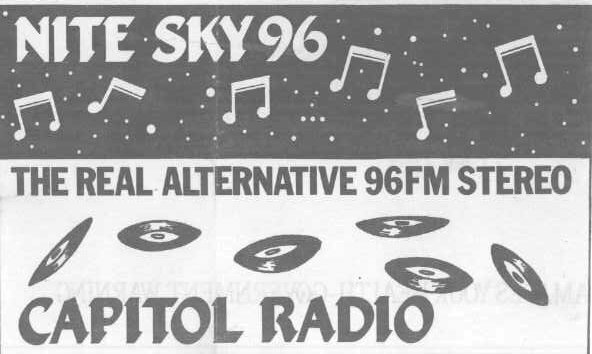 Capitol / Nitesky was formerly heard on 1017 and 95.8, both heard in the UK at various times. 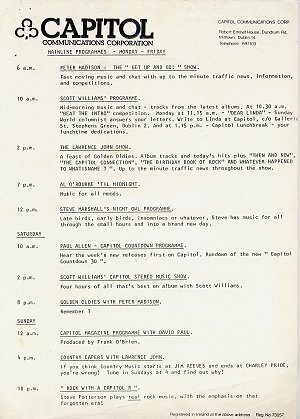 In the later days of the station the 1017 was dropped on favour of FM only. 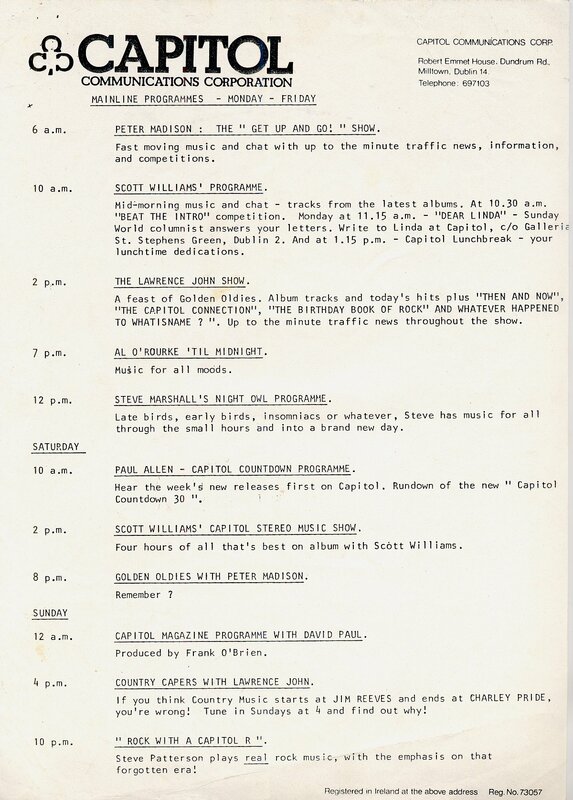 In a sched from the station, they had a very impressive line up at one time, see below. 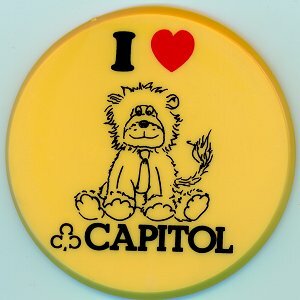 Was 1988 Capitol / Nitesky a direct decendent of the 1982 Capitol, which Peter Madison etc were on? 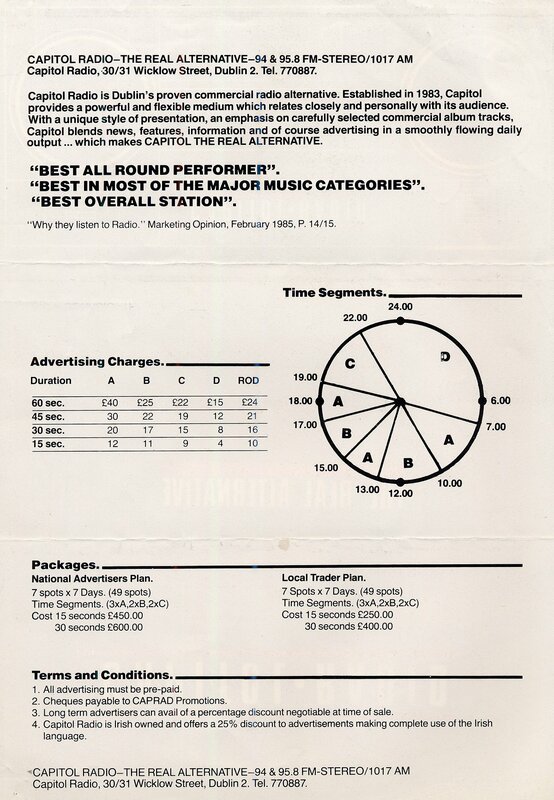 And why did Dublin's Capitol Radio always spell their name with like CAPITOL, rather than CAPITAL?? 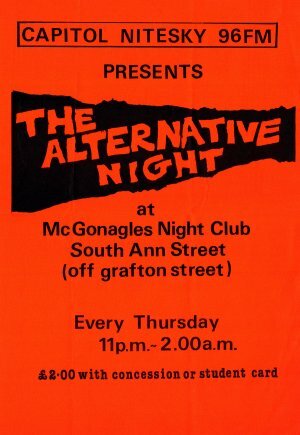 A bright poster from Capitol / Nitesky in Dublin. 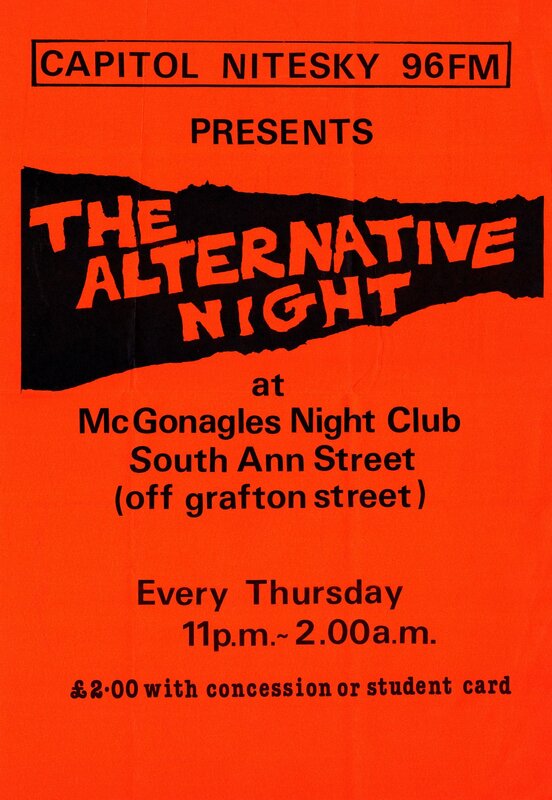 Click to expand, or click below for a full res scan that could be taken to a pro printers and reproduced.